Chick-n-Scrap: MCT 48 Hour FLASH Sale! This sale is for 48 hours ONLY that is going on right NOW & will end on Sunday, February 3, 2019 @ 7am PST. We are showcasing an AMAZING new stamp & die set. Don't forget to use the code FLASH at checkout to get 20% off of your entire "in-stock" only purchase! Sale applies to in-stock items only! you will not want to miss a thing..
To make my tag, I die cut both the top layer and bottom layer in the red and black cardstock, layered them up and then went about decorating the tag. 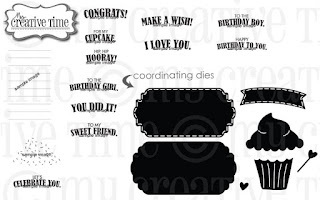 This new set has so many great sentiments that are perfect for a variety of celebrations. I added the "lines" stamp to the top layer of the tag, stamped the "grad" sentiment using the Grad Night set and popped up a matching grad hat. The new banner and "congrats" sentiment were then added to the tag and I finished off this by added some of the cute heart die cuts, also from the new set. Some trendy twine to the top of the tag makes this ready to give. 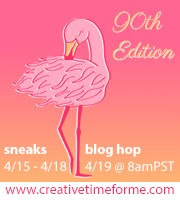 Well your time with me is up and I thank you all for hopping along with us!! I know you will LOVE her inspiration! Thanks again for stopping by and have a GREAT Friday and weekend! OH MY GOODNESS......I LOVE THIS SOOO MUCH! Especially since my baby is graduating from high school this year. EXCELLENT job my friend! Fun tag!! I really like all the details! Wow, this made a fabulous masculine grad tag. Congratulations to your son. Time flies, doesn't it? Oh how cute!!! Love this super cute tag! OMG Miss Jessica OMG WOW What a Spectacular Tag you created....Gosh never would've thought to use it in this way.....Brilliant and Ingenious you are...and showcasing how incredibly versatile this new set is!! You did a Super Outstanding Creative job!! YOU so ROCK!! OOOPSIE Miss Jessica...Got caught up in the excitement of your tag and neglected to say CONGRATS to your son..Gosh kiddo how time flies...he's graduating!! WOW!! 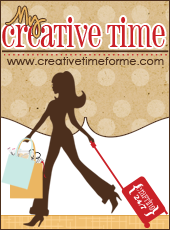 Love this tag you created! Love that you created a graduation tag! I love your project, it is so fun! Your son and his friends will love this sweet tag! You will be way ahead making these now...great idea! This is perfect, Jessica! Love it!!! Love this! Always looking for new grad ideas! 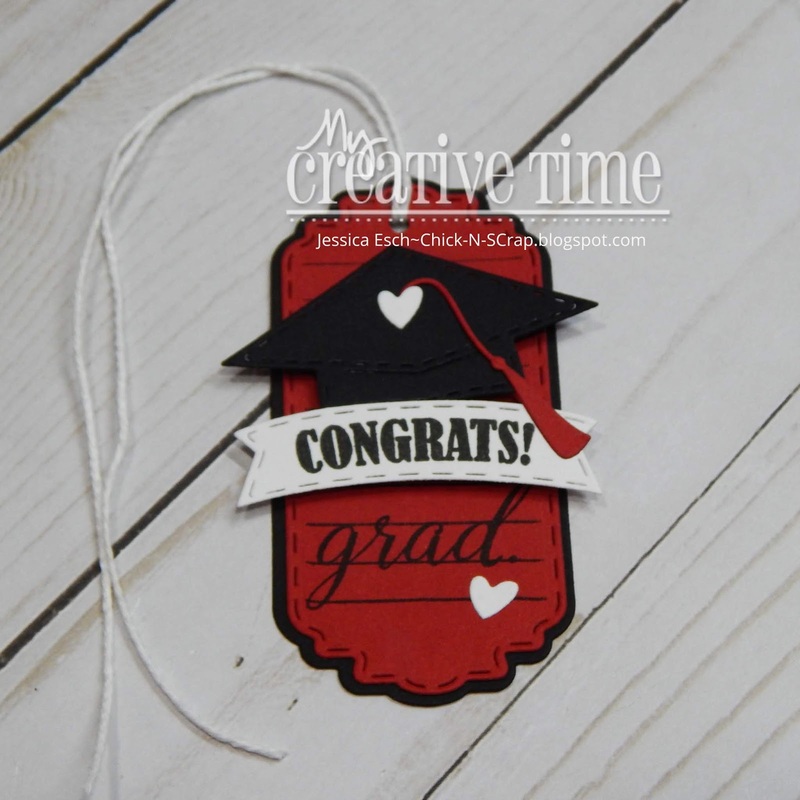 Great tag design for graduation and so easy to customize. Congrats to your son! Super cute tag! This is a really cute tag! I love the color combination that you used.